My name is Michael F. Butchin. A Philadelphia native, I was born to a family of scholars, musicians, actors, and singers. I grew up in South Jersey. I attended Rutgers University, New Brunswick, and graduated with a degree in Chinese Language and Literature. I also attended graduate school, where I read for Early Childhood Education. After obtaining my undergraduate degree, I lived in Taiwan for several years, where I worked as a kindergarten and Pre-K teacher during the day, and as an ESOL instructor at night. I have also traveled extensively in China. Over the years, I have spent much of my life amongst a fascinating variety of unconventional and bohemian characters. As a child of both poverty and abuse, and having grown up socially isolated, I took refuge in literature and music. I am also an unlikely martial artist. 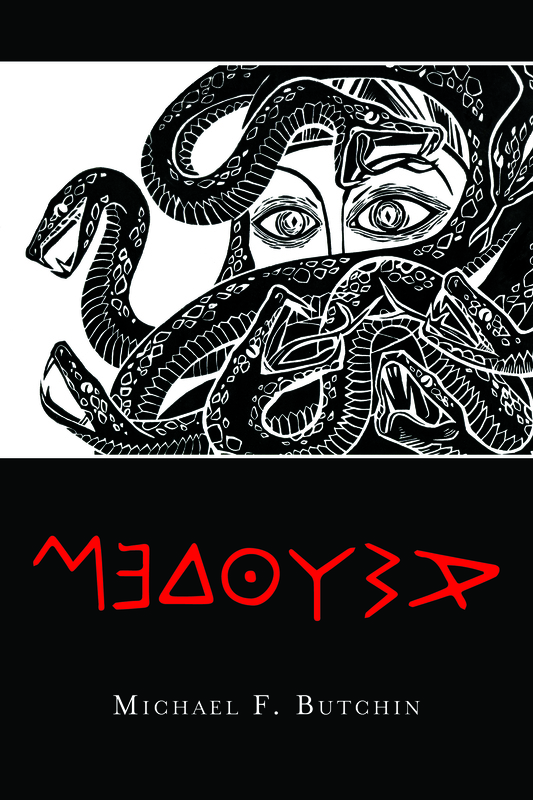 Medousa is my first novel.